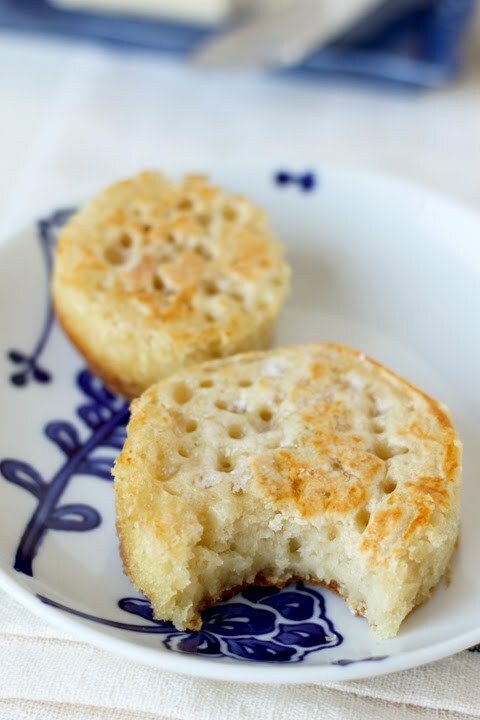 English Crumpets — always with butter. I can not even remember the last time I had a crumpet. I know I used to eat them as a little kid, but I some how completely forgot about then for the past like 10 years. How sad, but these little fluffy, yeasty things are back! Cooking them in the pan is pretty messy but worth it. 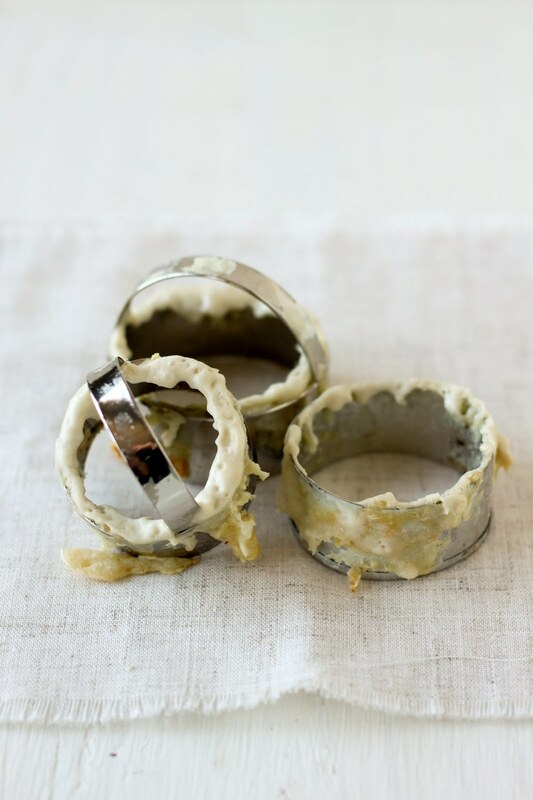 I used round cookie cutters in different sizes, and even throughly spraying them, the batter totally stuck to it. I just ran a toothpick around the ring to help them get out, before quickly cooking the other side. Combine yeast, sugar and 1 cup warm water. Cover with plastic wrap and let sit for 10 minutes. 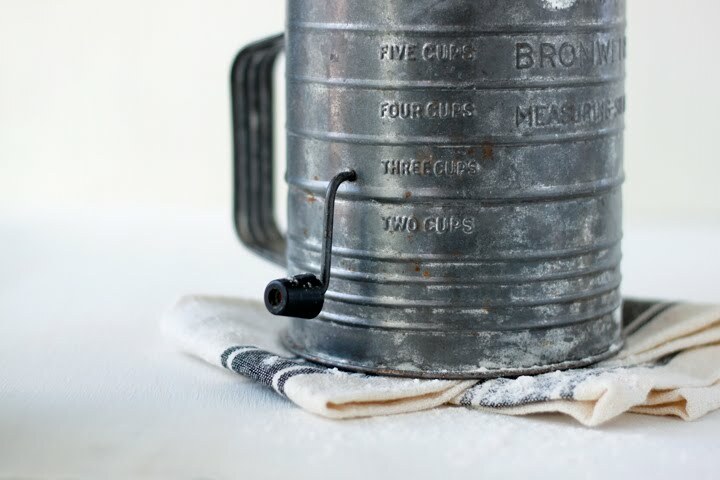 Whisk flour, salt and milk in another bowl. Add yeast mix and remaining water. Mix well, cover and let stand for 15 minutes. Preheat a greased fry pan on low heat. 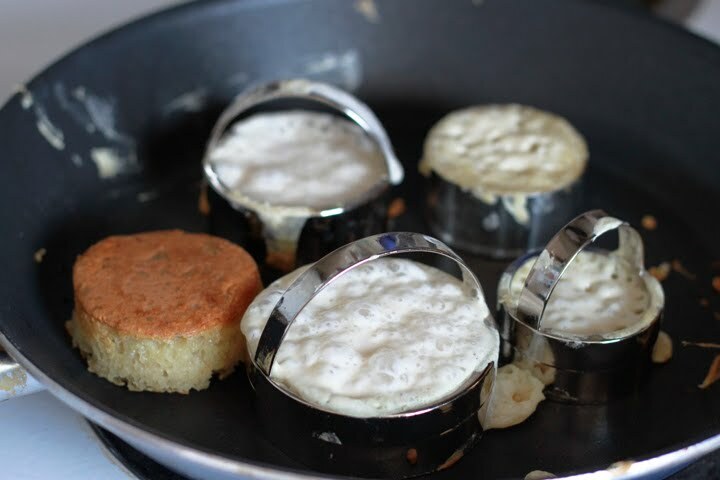 Use a large round greased cookie cutter to form crumpets. Place the cutter in the fry pan and fill with batter until almost full. Cook for 4-8 minutes over medium heat until bubbles appear and dough looks dry. Remove the ring and flip, cooking for 30 seconds until slightly browned.